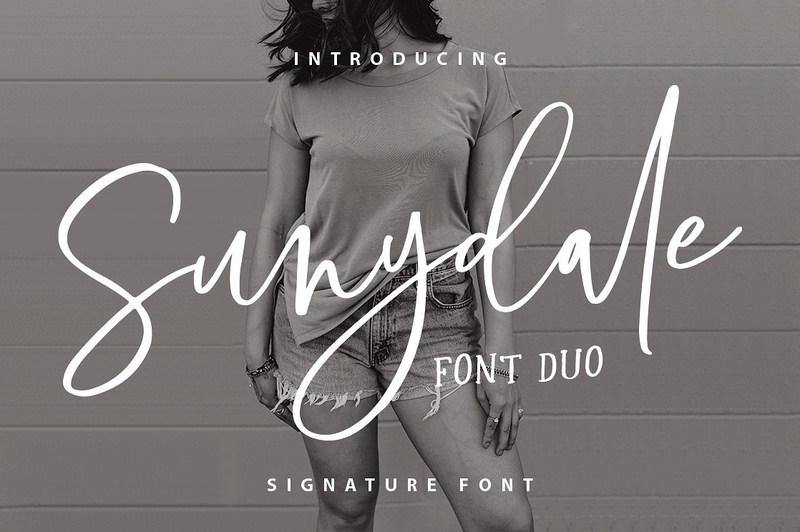 Sunydale Font Duo! 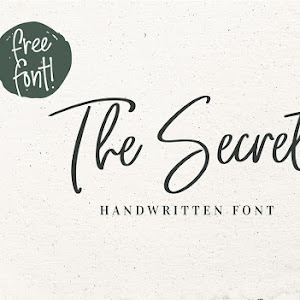 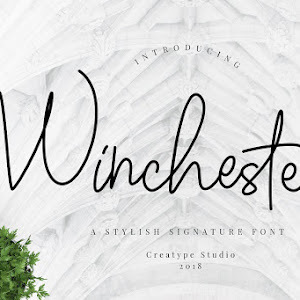 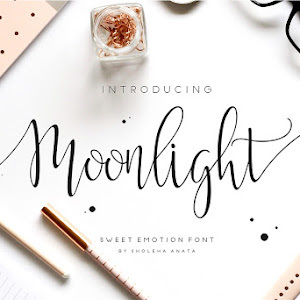 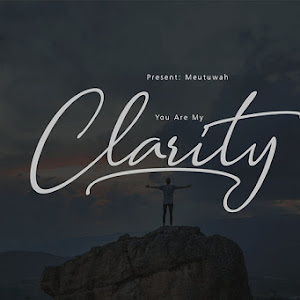 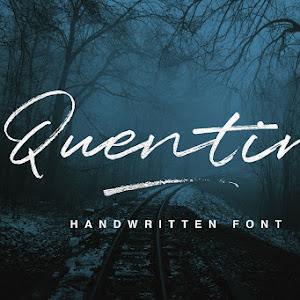 Serif and Script Font Free Download. 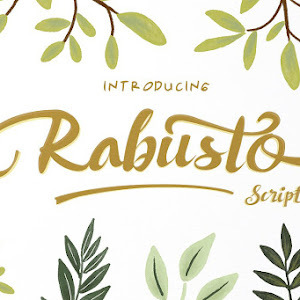 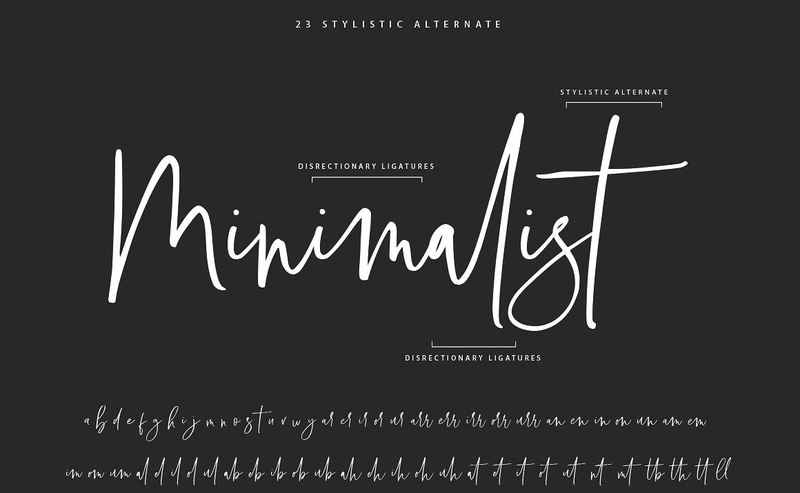 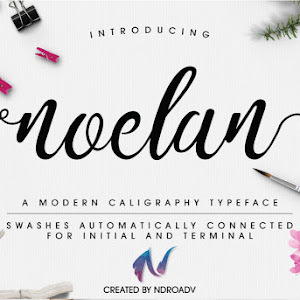 Introducing classy, script and serif fonts. 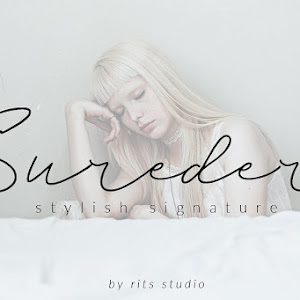 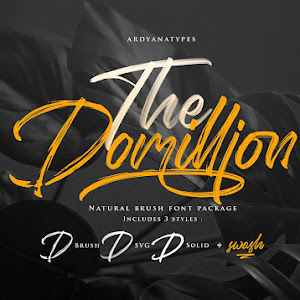 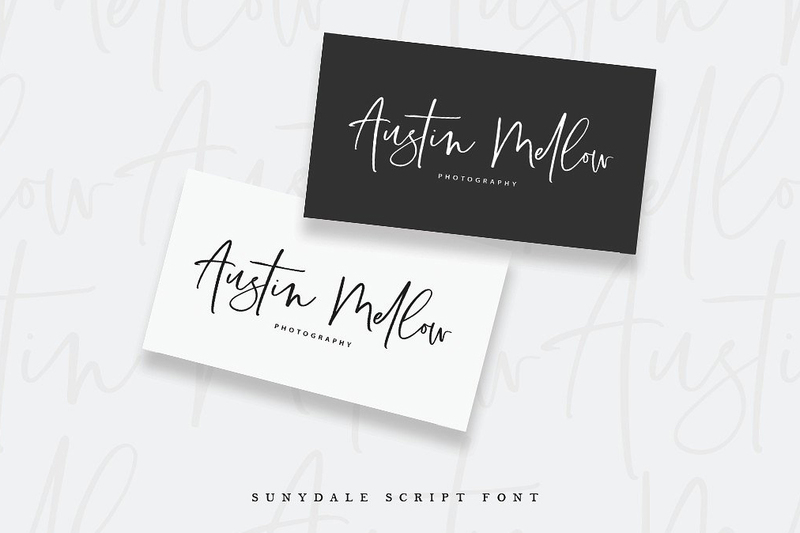 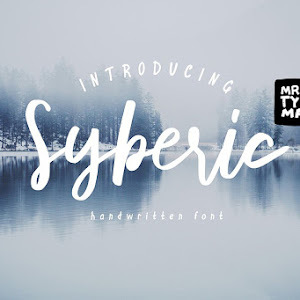 Sunydale is a free-flowing, feminine script font for your design projects like fashion, brands, blogs, signature, titles, posters, or any business.